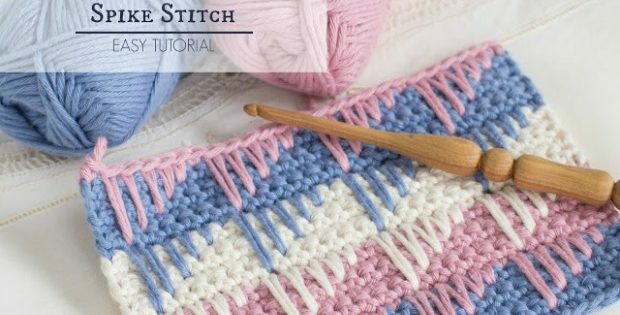 Our written Waffle Stitch Crochet tutorial will guide you, step by step, to make a great textually and visually amazing crochet stitch. Learning a new stitch, advances your crochet skills exponentially. Allowing you to conquer projects which you never dreamed off completing before. There is also, a step by step picture tutorial and a video tutorial, so you can learn and practice the stitch at your own pace. We have included links to our favourite crochet waffle stitch patterns, which includes a blanket, hat and scarf. Crochet Waffle Stitch is the stitch of the week. 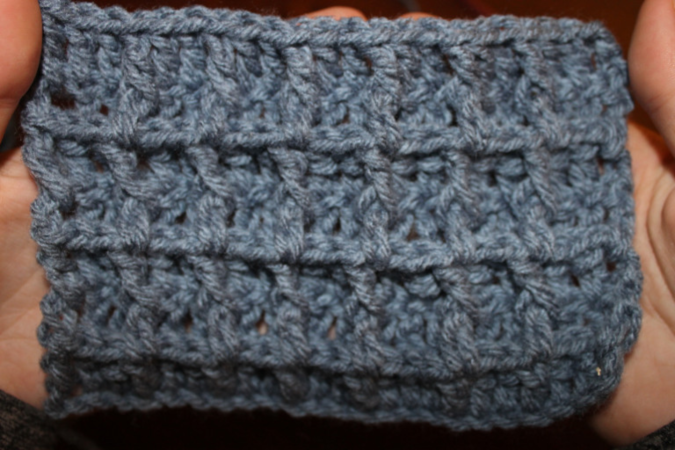 This stitch is beautiful in a single color yarn. But, it when worked in rows of graduating colors, or in alternating colors, it really comes it to it’s own as a visual masterpiece. This tutorial comes with step by step written instructions. There is also access to a photo tutorial guide. I have also included a great step by step video of the waffle stitch crochet pattern. I find it easier to follow a video tutorial, and see how it is down then read and follow the written pattern. I’m sure that you will love to have this crochet stitch in your repertoire, whatever resource you decide to use. The waffle stitch crochet pattern is not hard to learn. But you however, do need to concentrate to execute this crochet stitch perfectly, especially when first starting out. Red Heart Super Saver worsted weight yarn. 5.00mm or 5.5mm hook, U.S sizes 8 or 9 hooks depending on whichever you prefer to work with. A whole lot of patience and concentration. It is important to note that the size of your finished item will vary depending on how tightly or loosely you crochet it. Also, make sure to check the gauge of your yarn before starting this project. Row 1: Double crochet in the 3rd chain from the hook and in each stitch across. Turn. Row 2: Chain 3, count as dc. Double crochet into the next stitch, Front Post dc around the next stitch. 1 double crochet into each of the next 2 stitches then Front Post dc around the next stitch. *1 double crochet into each of the next 2 stitches, FPdc around the next stitch** Repeat from * to ** until the very end of the row. Double crochet into the turning chain then turn. Row 3: Chain 3, Double crochet in the next stitch. Front Post dc around each of the next 2 stitches. Double crochet in the next stitch then FPdc around each of the following 2 stitches. 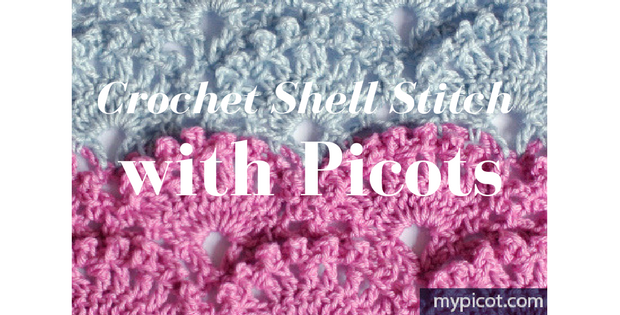 *Double crochet in the next stitch then FPdc around each of the next 2 **stitches. Repeat from * to ** until you have reached the end of the row, working your last Front Post double crochet around the chain 3 and turn. Row 4: Ch 3, Double crochet into the next stitch, FPdc around the next stitch. *1 double crochet into each of the next 2 stitches, Front Post dc around the next **stitch. Repeat this from * to ** until the end of the row. Double crochet in the turning chain then turn. Rows 5 through to 10: Repeat the rows 3 to 4 to complete your 8×8 square or until your crochet piece reaches the desired size. You can also add a simple sc border or just leave the piece as it is. For an easier time following the pattern’s instructions, check out the video tutorial below. After you are done, make sure to weave in the loose yarn ends to achieve a final, refined touch. You don’t want all of your hard work unravelling. Knowing how to weave yarn ends in a project of this nature is an absolute necessity. At the end of the waffle stitch crochet project, you will need to identify loose yarn ends and where they will go. This way, you can efficiently tuck them away without the risk of unravelling the whole thing. To be honest I have to admit I may be a tad bit of a waffle addict. 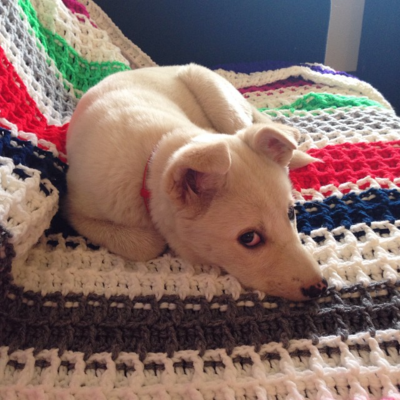 The waffle stitch crochet blanket is not hard to put together. You also do not really need a ton of supplies to make this blanket except a whole lot of yarn. You, however, do need quite some bit of patience and concentration to execute this crochet perfectly. I stumbled on the waffle stitch crochet blanket pattern while checking out some interesting crochet ideas on Pinterest and I instantly fell in love with it. I just had to crochet my own waffled blanket and I cannot remember what my Saturday mornings felt like before this blanket. My new hobby is spending the weekends all wrapped up in my blanket catching up on double episodes of all my favorite shows. So, as you can see, all you need is the basic materials you have in your standard crocheting kit. The crochet waffle stitch pattern is itself quite easy to follow. 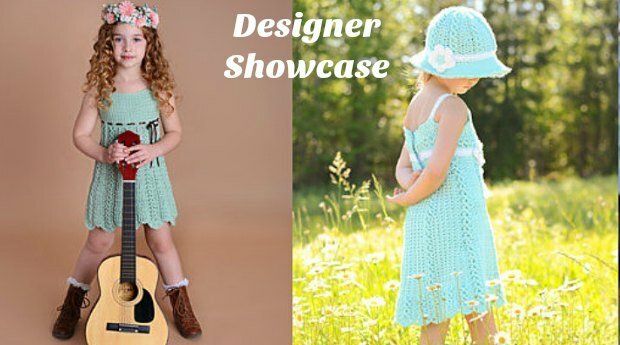 The pattern’s directions come in the form of a detailed tutorial in PDF format. The illustration-rich PDF file and the tutorial are rich in terms, abbreviations and pictures to make sure that you get exactly what you need to do at every stage. There are no technical aspects to this crochet pattern meaning a beginner at crocheting will have great results with this pattern. If you follow the instructions to the letter you are guaranteed to end up with the most stunning waffle stitch crochet blanket you ever saw. The beauty of this blanket pattern is that you can set free your creative potential and mix up all your favorite colors. Trust me, you won’t get a stitch wrong. You can use as many colors as you please because that is what the pattern actually requires. The blanket showcased in the tutorial is multi-colored. However, if you are not into the whole “colors of spring” routine, you can still use a solid color palette for your blanket. Basically, use whatever tickles your fancy as far as the waffle stitch crochet pattern is concerned. You can choose to incorporate other patterns into the design as well. 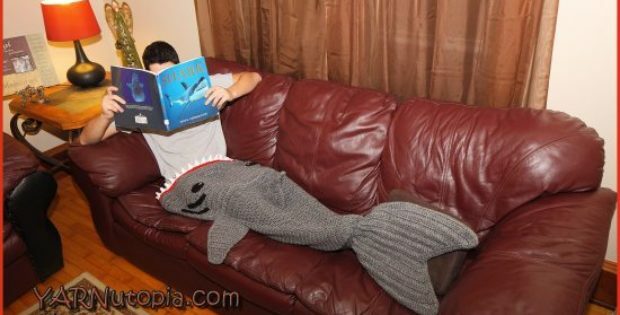 This will make your blanket unique and more interesting. Who says it has to be a plain old blanket? Why not try on some lace lining on the blanket’s edges to make it even cuter? There are a million ways you can use the waffle stitch crochet pattern in your projects. 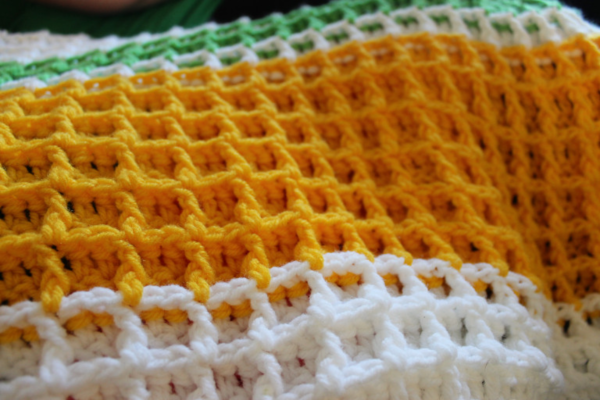 You can make a couple of waffle stitch crochet blankets to give as housewarming gifts for your family and friends. They will absolutely worship you for it. You can also put on display a blanket in your home as a decorative piece. Place one in the living room as a throw rug just to add color and spark conversations. It will most definitely bring more life to the room and be an easy reach for those chilly winter nights. 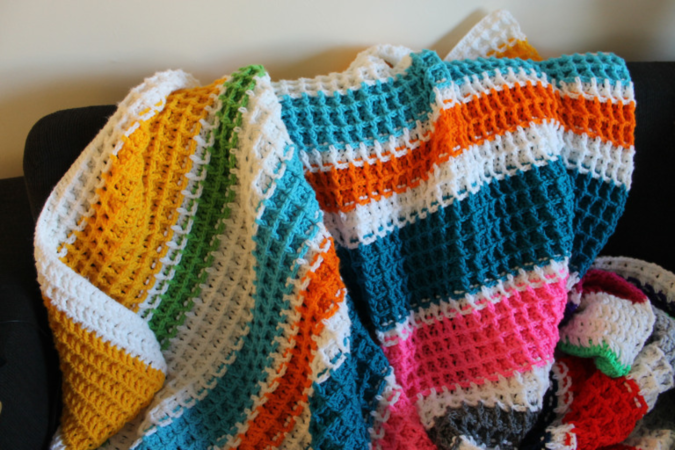 Why not make a multi-colored blanket and hang it on a bare wall to bring warmth and character into your home? Your visitors will definitely be talking about it for days. The waffle stitch crochet blanket pattern is just one of those patterns that are just so useful it sells itself. For whatever purpose and for any time it just comes in handy. Fancy a beanie? How about an Alpine Nights Beanie? Well, with the waffle stitch crochet pattern, you can do more than just put together a decent and warm blanket or a waffle stitch dishcloth. 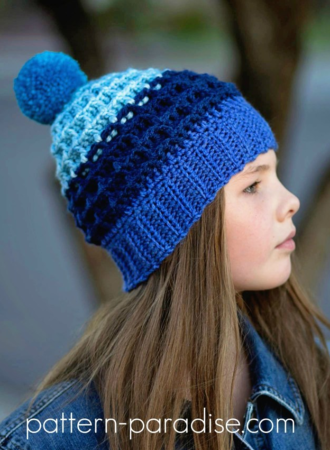 The alpine night’s beanie is yet another stunning creation that you can make your own using the crochet waffle stitch. This crochet hat is just the thing you need to bring your whole ensemble together. There’s something poetic about beanie and scarf ensembles. I absolutely insist that if you’re going to get one, you must get the other. As always, you can throw in a few mods to make your beanie look even better. Some suggestions include a pompom, a whole lot of colored yarn in different colors or you can simply leave it as it is. 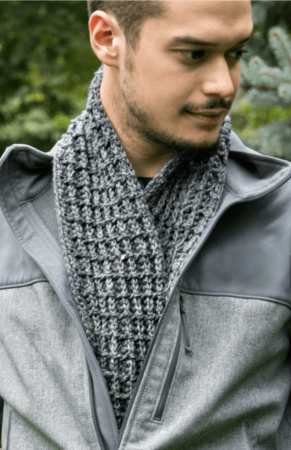 The waffle stitch scarf pattern is among the easy crochet stitches you should most definitely try sometime. 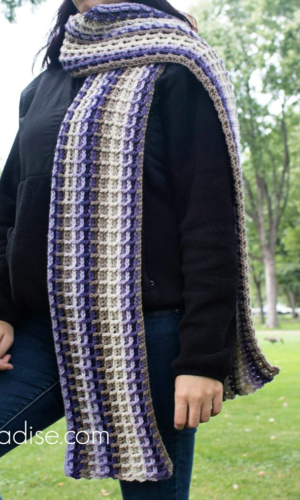 The Waffle Stitch Crochet Scarf pattern is a warm and beautifully textured scarf designed that will help keep the chills away. This waffle stitch crochet pattern is perfect for pairing with the waffle stitch beanie and as a bonus, it doesn’t require any special sizing. For this reason, you can crochet up one of these beauties for any scarf enthusiast you know. Are you more into the whole infinity scarf game? Don’t fret, you can seam the scarf’s ends together to create a pretty infinity scarf variation. Now, how about that! The waffle stitch crochet pattern is perhaps the most versatile pattern you’ll come across in crocheting. From hats to blankets, dishcloths, scarfs and more, there’s not much this pattern cannot do. So why not gather the supplies and see what marvels you can come up with?